Home » »Unlabelled » Your earwax can tell you how healthy or sick you are. What color is yours? 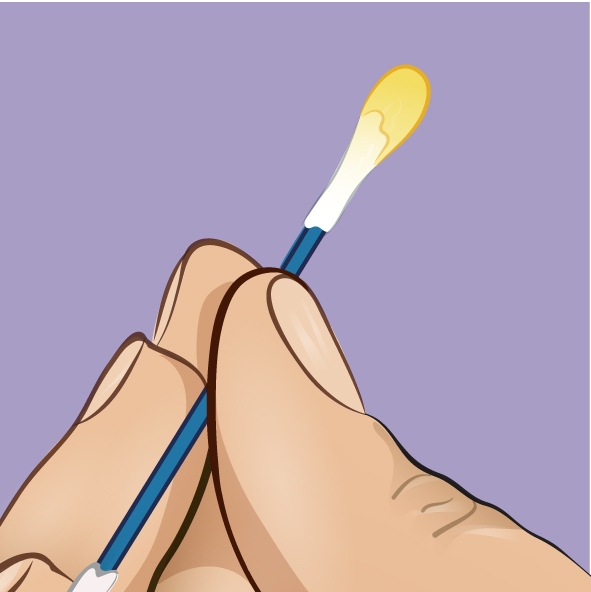 As is the case with most bodily fluids, earwax is rarely the topic of casual conversation. But the fact is, this sticky substance is actually very important for our bodies and can tell us a lot about our health. It sounds like a disgusting idea at first, but the next time you clean your ears you should take a close look at what comes out. 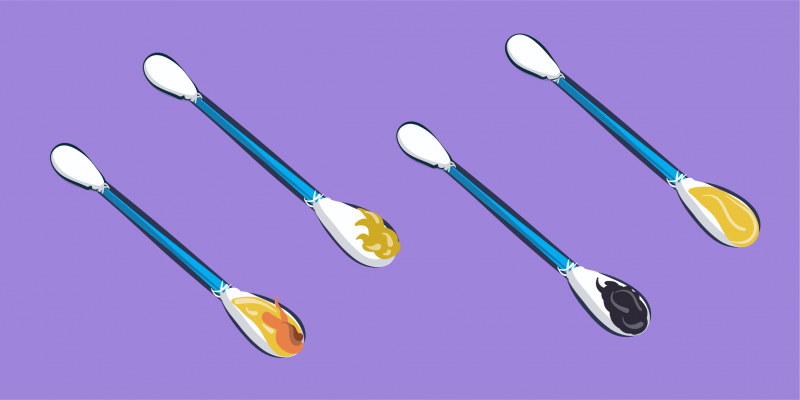 The thing that many people don't know is that earwax isn't just some kind of dirty buildup in our ears. It's actually created by our bodies to prevent bacteria and dirt from entering the ear canal, so this sticky gunk actually keeps our ears clean, healthy and functional. The wax itself is a combination of long-chain fatty acids, squalene, and alcohol. Yet despite how important this substance is, no one wants to see it dripping out of someone's ear. So when you notice that there's a bit too much of it in you ear, feel free to take a damp cloth and wash it out. 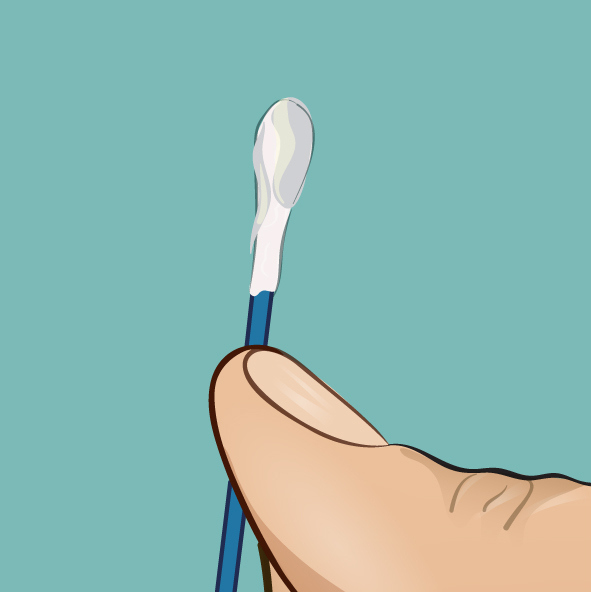 If you choose to use a cotton swab, be sure not to insert it into your ear canal or you run the risk of damaging your eardrum. 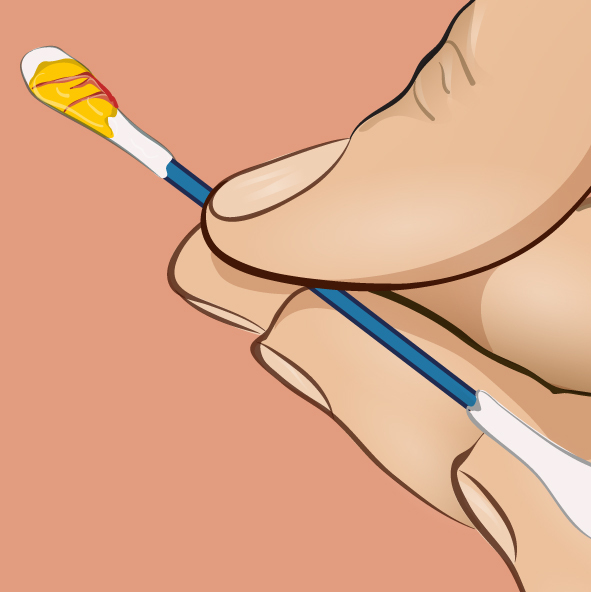 This is the most common type of wax for adults. The wet, sticky texture helps to keep the ear canal from drying out and becoming itchy. 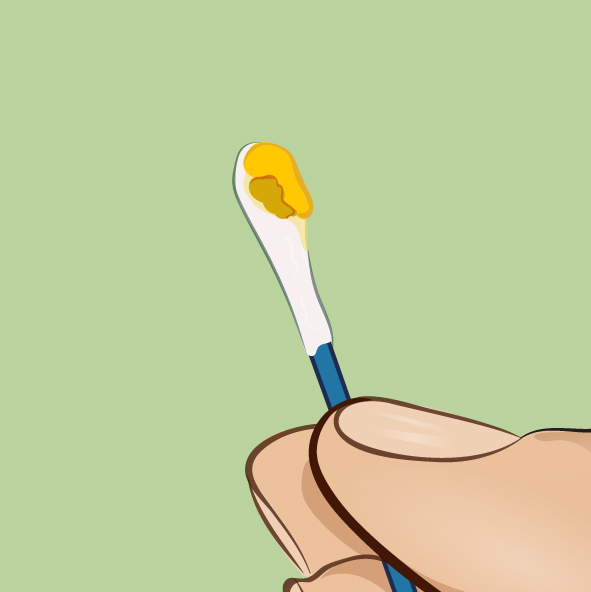 Gray earwax may look unusual, but if you see it on your cotton swab, there's no need to worry. The gray color is usually just the result of the ear's natural cleaning process. But if the wax is dry and brittle and your ear is itchy, it could be a sign of eczema. If you notice these symptoms, it's best to have it looked at by a doctor. This color is the most common for kids. 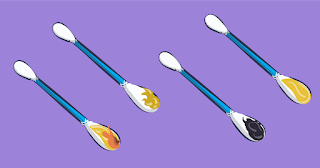 Children tend to produce a lot more earwax than adults, but as they get older this production gradually decreases. 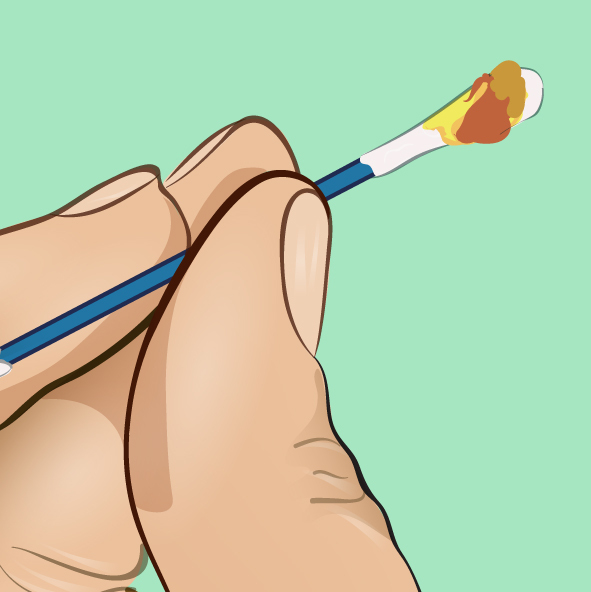 Earwax that is darker than normal indicates that the body is perspiring more than usual. The darker the color of the wax, the higher the probability that this extra sweat will lead to body odor. Despite that, it's still completely healthy. Anxiety and stress can cause our bodies to produce more earwax. Heavy sweating can also lead to an increase in earwax, which can block the ear canal and cause temporary hearing impairment. 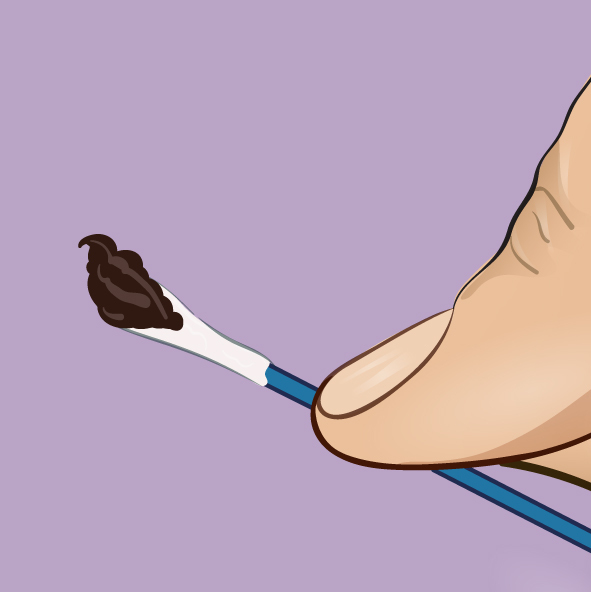 If you notice that your earwax is dark and thick, you should make sure you clean your ears regularly to avoid any problems. It's also a good indication that you might want to find ways of reducing the stress in your life. This is a perfectly normal and healthy type of earwax. People who produce this kind of wax most often have less body odor than people who produce dark ear wax. Earwax that is dark brown or even black can look pretty scary. But the good news is, there's no need to worry. The dark color may just be the result of an overproduction of wax (like what happens when we're stressed). It can also mean that the wax has simply been in the ear longer. When it's removed, the increased contact with oxygen turns it a darker color. 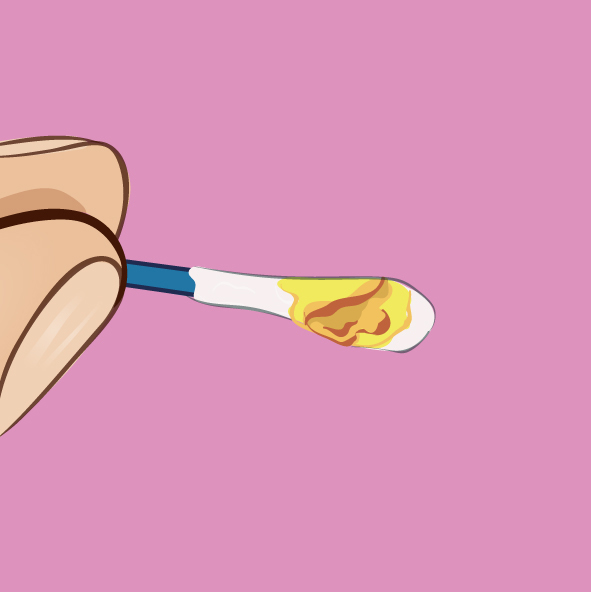 It's normal for earwax to come out of our ears from time to time — it's just part of the natural cleaning process. 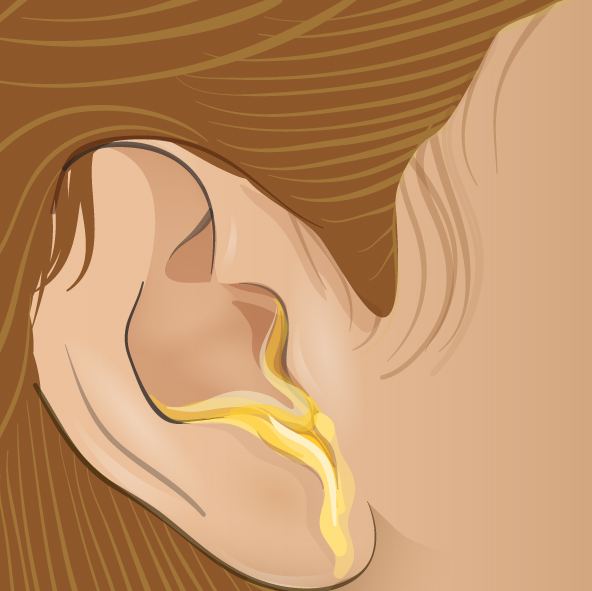 But when wax pours out of your ears in large amounts and contains pus or blood, it's a sure sign of a perforated eardrum. In this case, seek medical attention immediately. Old earwax can sometimes look like dried blood. If you notice this, get medical attention — it could mean that you have a perforated eardrum. As you can see, earwax comes in a vast array of colors and most of them are completely healthy even if they don't look it. 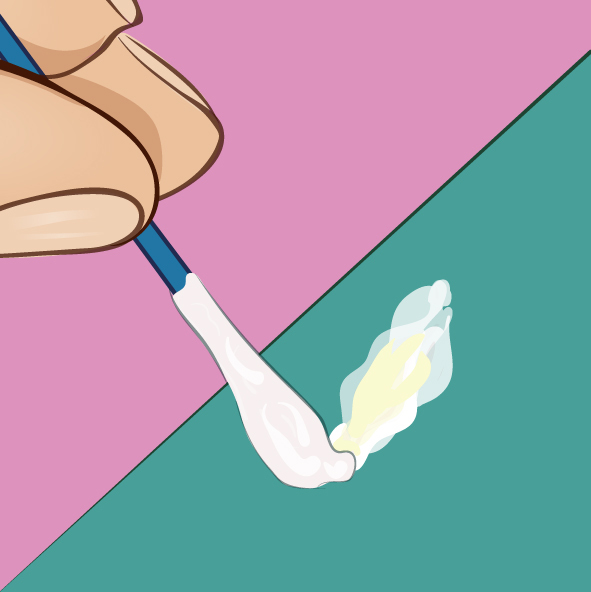 So the next time you're cleaning your ears, take a close look at that dirty cotton swab. It might make you cringe, but it's also a great way to identify a problem and deal with it before it gets serious!